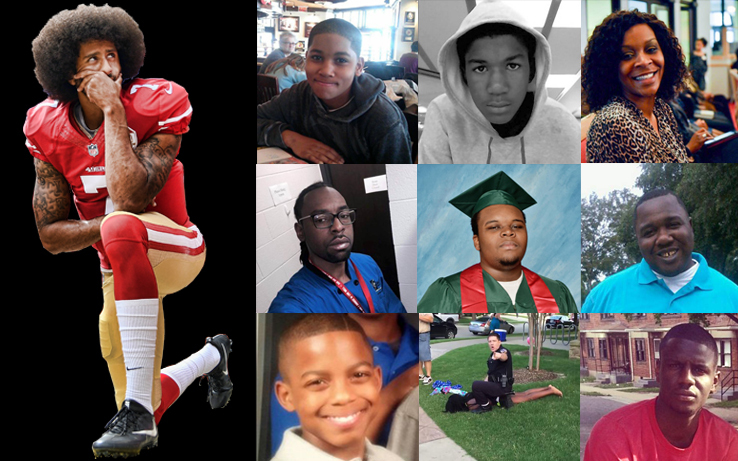 It’s Bigger Than Football and Almost Doesn’t Count. 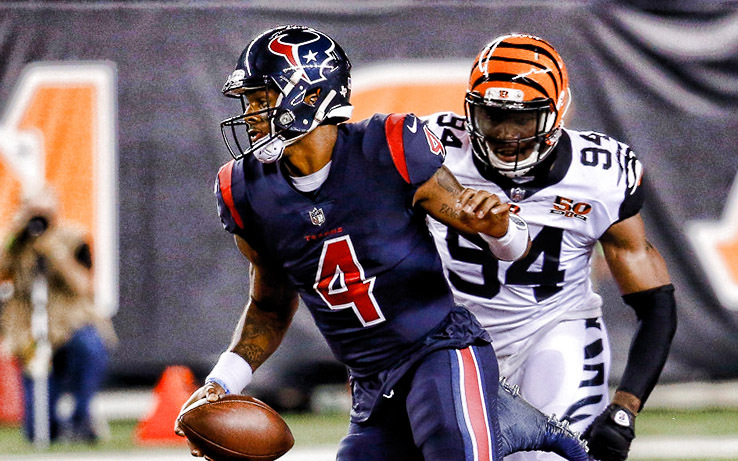 Rookie Quarterback Deshaun Watson Leads the Houston Texans to a 13-9 Victory over the Cincinnati Bengals. 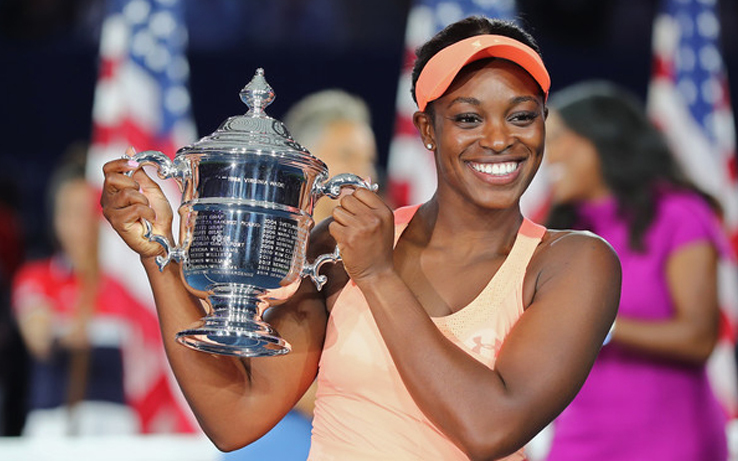 Sloane Stephens Crowned U.S. Open Champion. 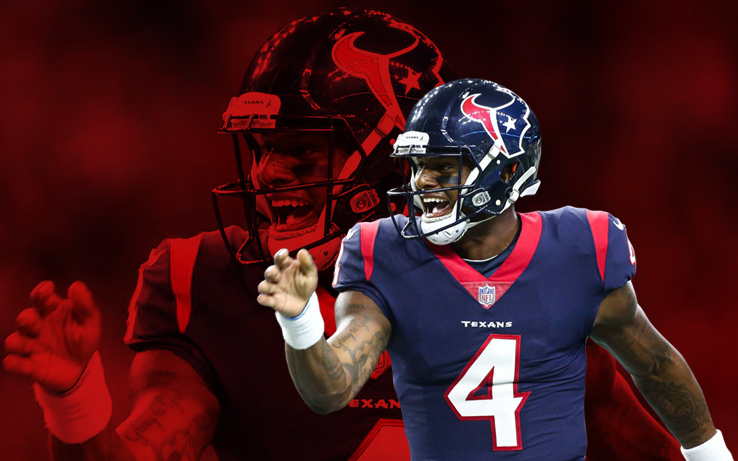 Houston Texans Game 1: The Good, The Bad, and The Ugly. 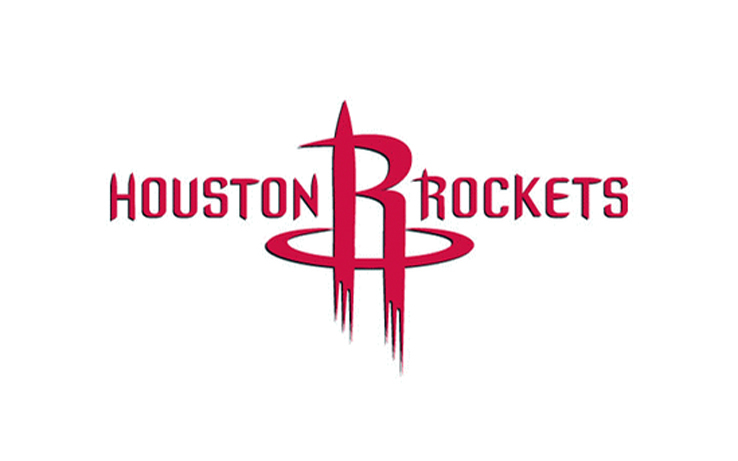 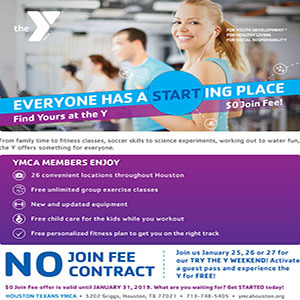 Tilman J. Fertitta to Acquire NBA Houston Rockets. 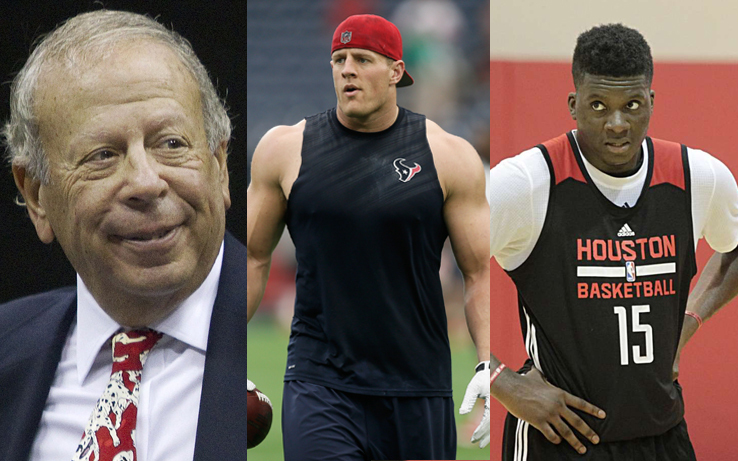 JJ Watt is the $20 Million Dollar + Man. 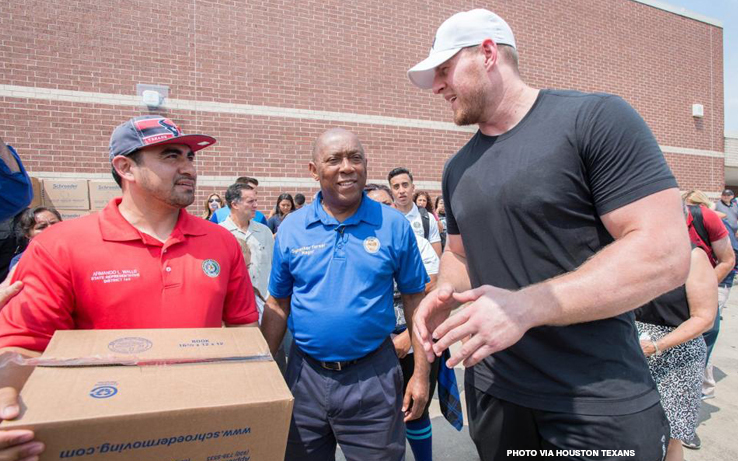 The Sports World Rallies Behind Hurricane Harvey’s Victims. 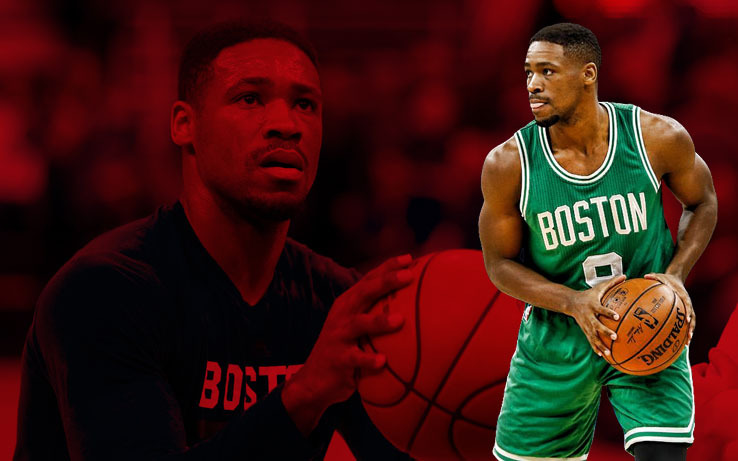 Rockets Sign Demetrius Jackson to Two-Way Contract. 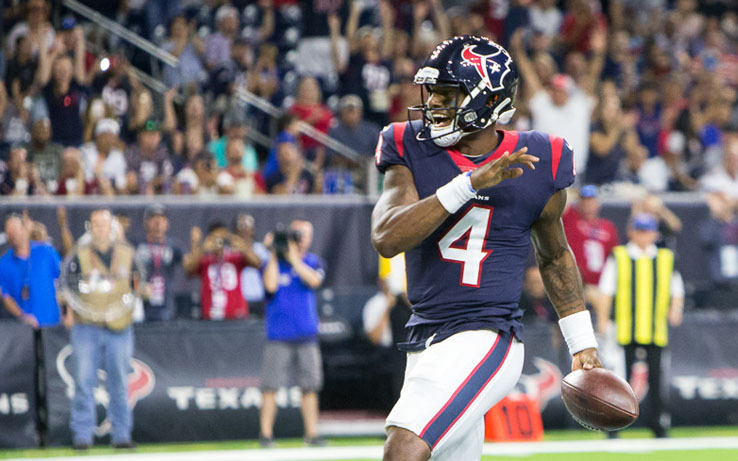 Deshaun Watson Makes His Houston Texans’ Home Debut in Win against New England Patriots. 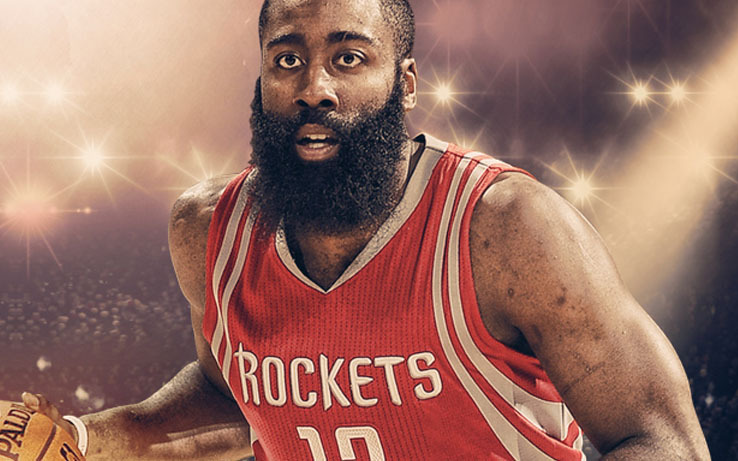 Houston Rockets Announce Basketball Schedule for 2017-18.